It’s okay, you’re not experiencing deja vu. Well, look, you might be, we can’t know what’s inside your head. But yes, we have announced Rebecca a couple of time in the past, and have been thwarted both times (one time by a legit volcano). But after checking on all the potential volcanos around the world, we felt confident that this would be the month we would have her on board! Rebecca is the film editor at The Big Issue, the theatre critic for The Age, and writes regularly for The Lifted Brow. Her work has also appeared in The Saturday Paper, The Australian, Meanjin, The Lifted Brow, Crikey, Senses of Cinema, and numerous other. And we are very excited to have her on board. So which prolific director has Rebecca picked? None other than German New Wave director Rainer Werner Fassbinder! Fassbinder is a bit of a legendary figure; prolific and influential, and yet still not really a household name, even in the households of many affirmed film fanatics. Despite only living to 37, Fassbinder managed to make a whopping forty feature films, and that was in addition to his two television series, three short films, twenty-four stage plays, four radio plays, and plenty more. His output was prodigious, especially given he stopped around the age that so many get started. If you’re a fan of his work, this show should be right up your alley. 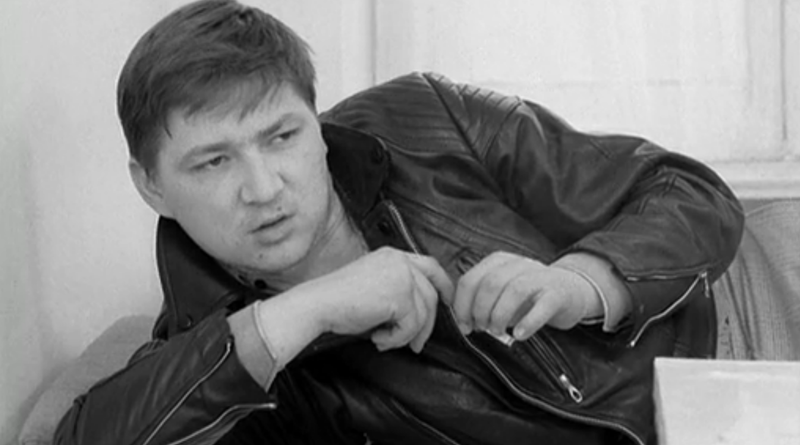 If you’ve only seen a couple of his films, or even if you’ve never seen any, or even if you’ve never heard of him, then it’ll be up your alley too: this episode will be a crash course in who Fassbinder was and what made him such an iconic filmmaker. But what is it about Fassbinder and his films that appeals to Rebecca? Tune in on July 31 to find out! This entry was posted in blogs and tagged rainer werner fassbinder, rebecca harkins-cross on July 13, 2016 by The Hyphenates.